Come find your urban oasis, located in the heart of Historic Inman Park. 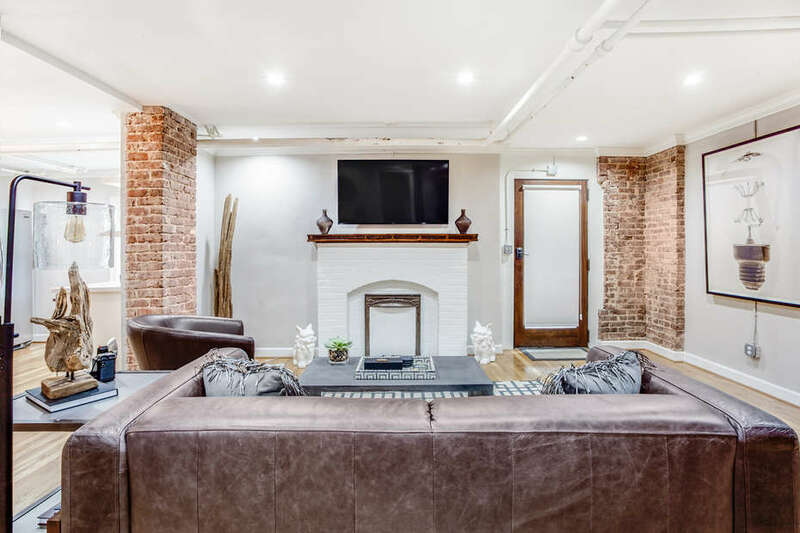 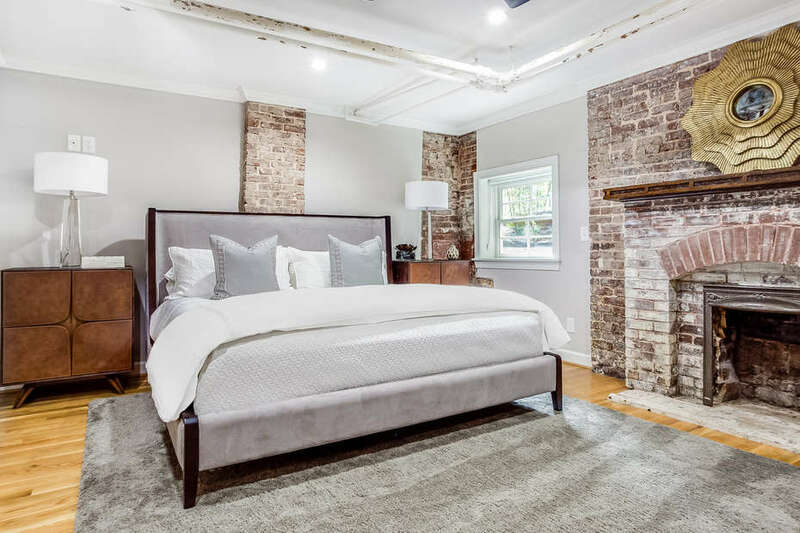 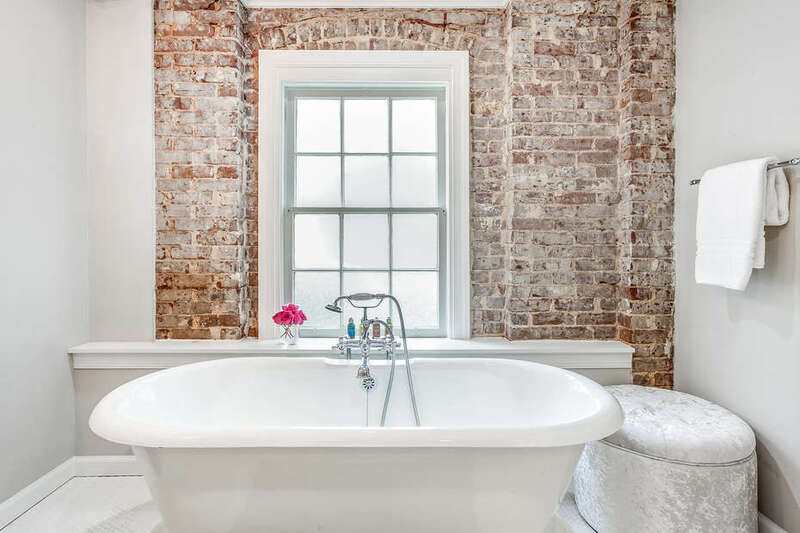 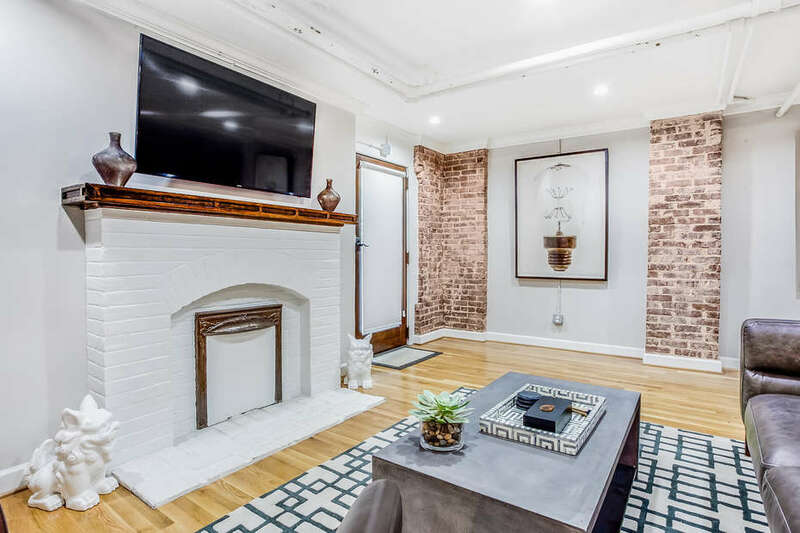 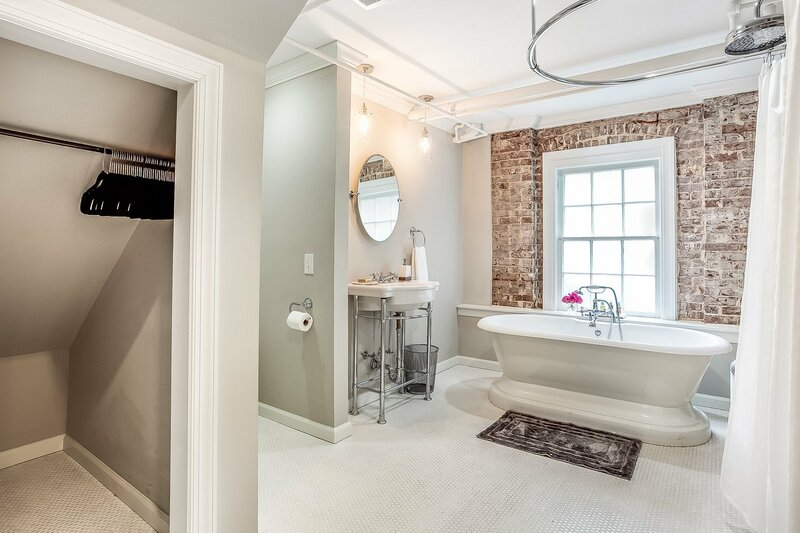 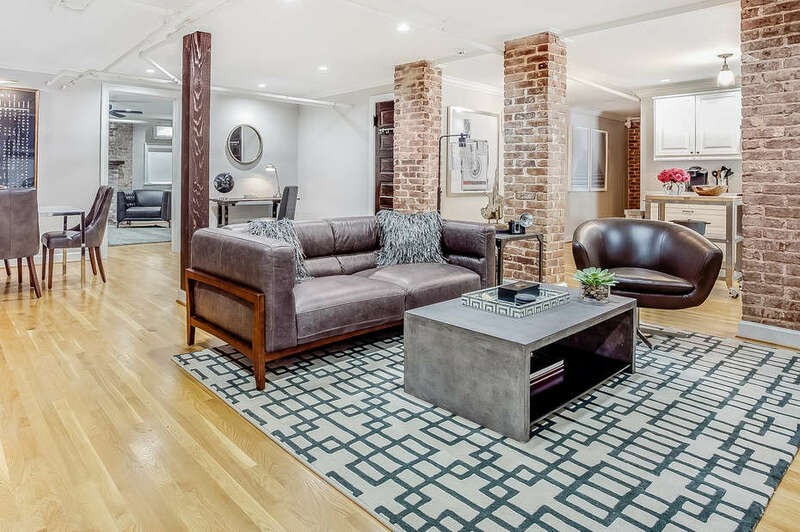 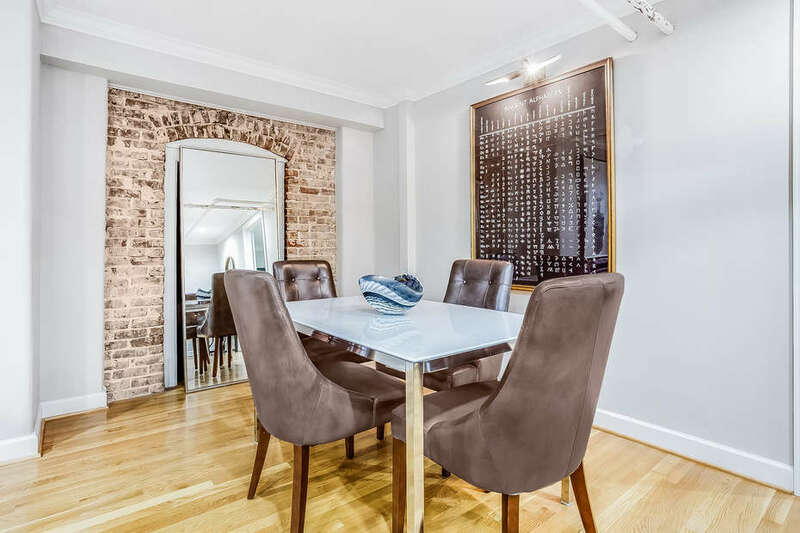 Inside the unique and cozy space, exposed brick gives the home a big city charm while trendy decor exudes a more sophisticated vibe. 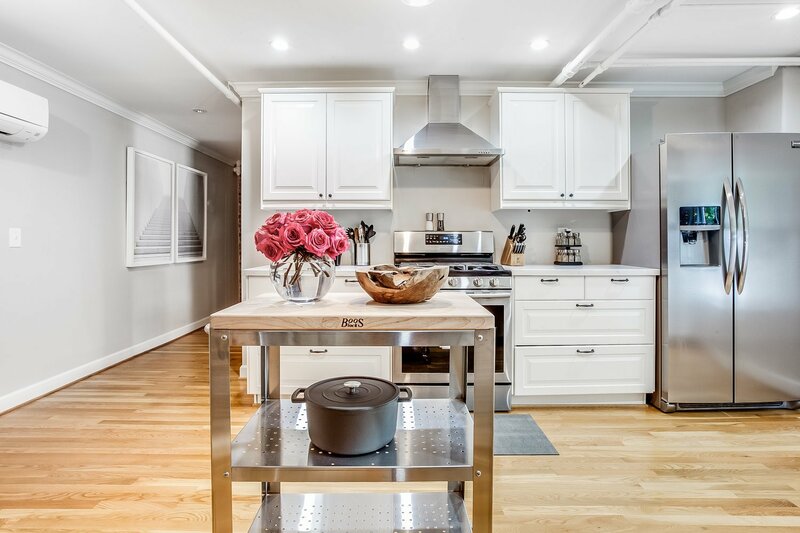 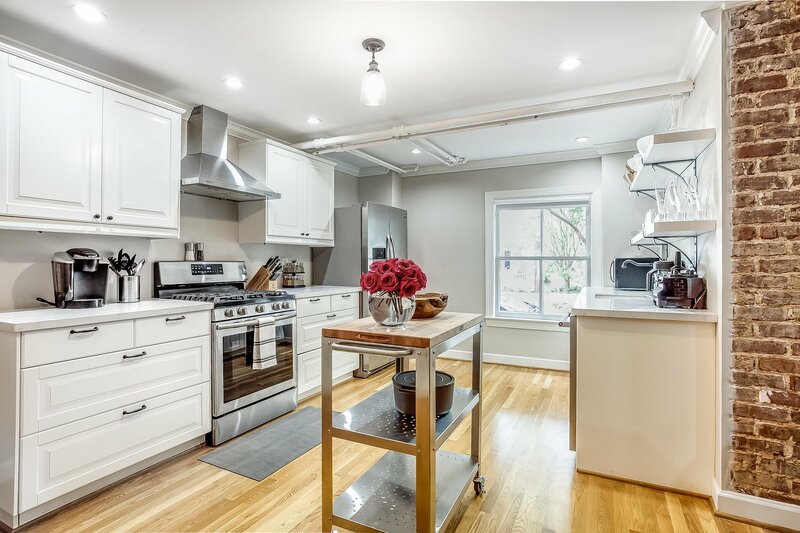 The newly renovated kitchen is equipped with stainless steel appliances, exquisite white quartz countertops, and every necessary element to easily cook and entertain. 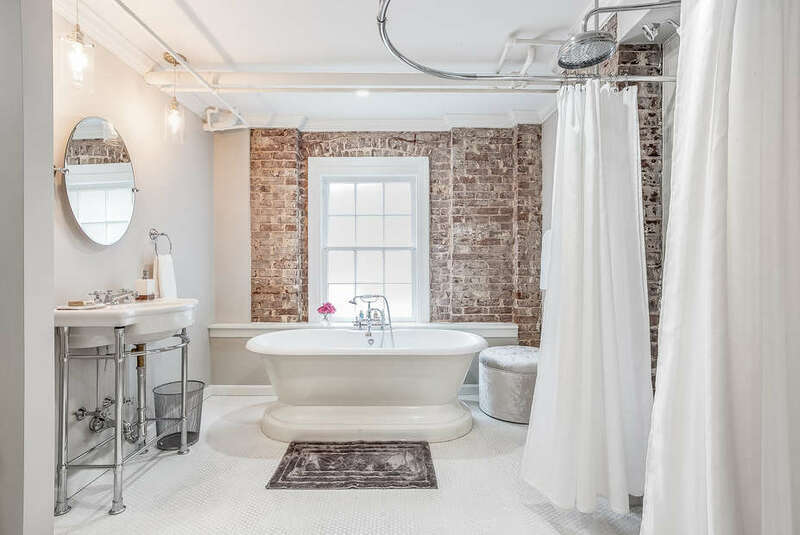 At the far end of the space is a sleek and contemporary wet-room-style bathing area, where the free standing tub and rain-head shower serve as focal points. Luxurious Italian leather furnishing fill the home, offering comfort and an exquisite aesthetic. 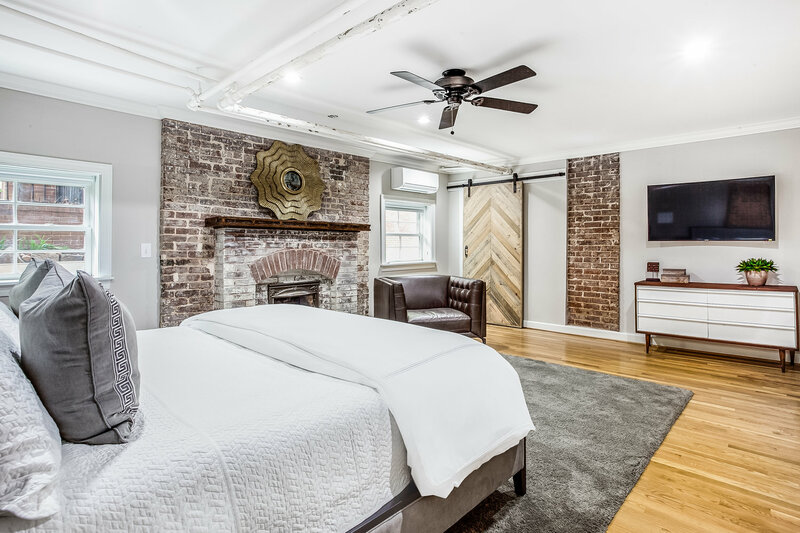 The modern barn door in the master bedroom slides open to expose the stacked washer and dryer. 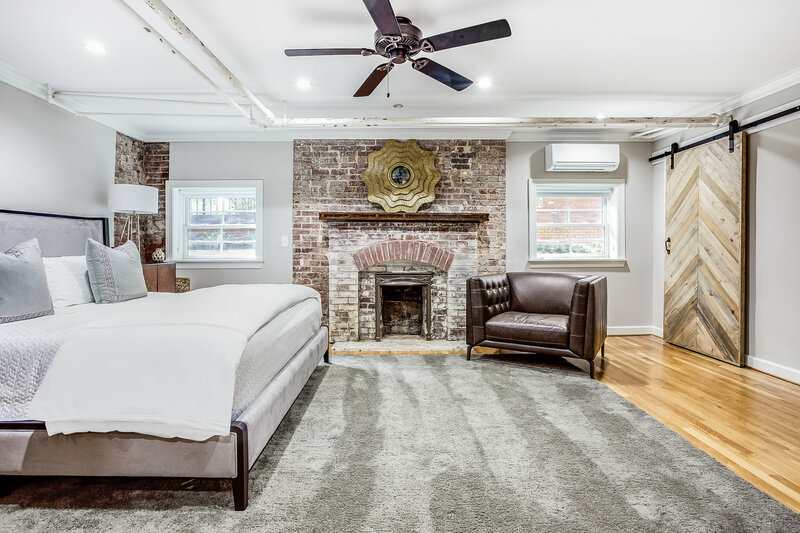 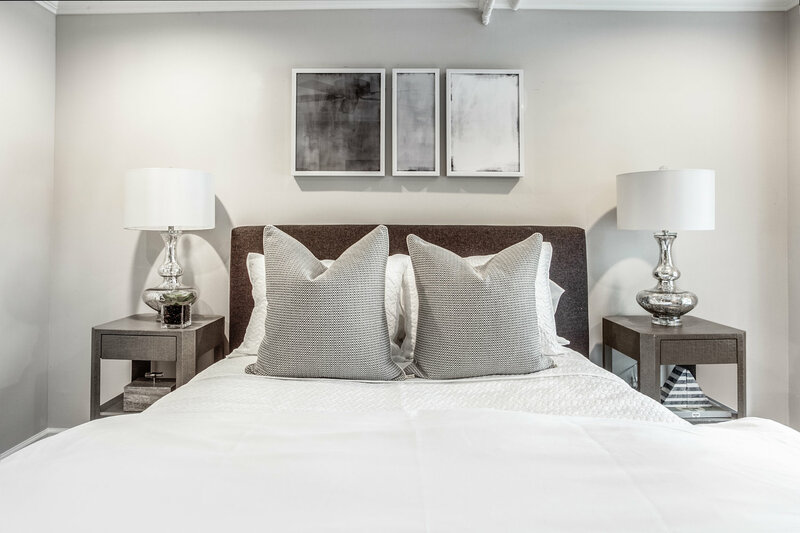 The room is spacious offering an exposed brick fireplace as decor and a comfy bed that’s fit for a King, while the guest room more intimate and fit for a Queen. 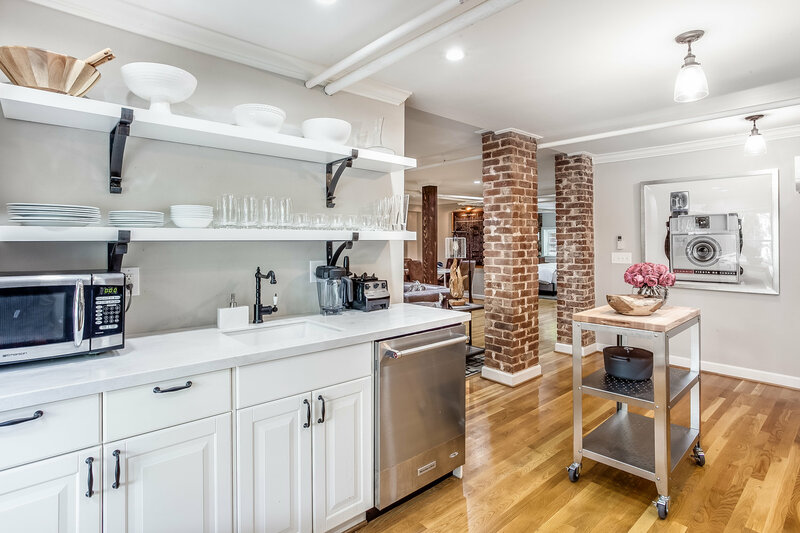 Experience a new standard of living with convenient access to all things Inman Park has to offer. 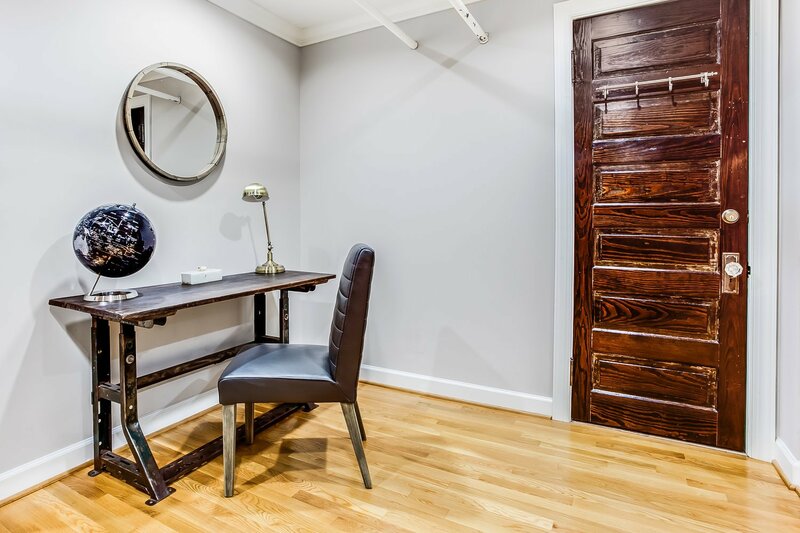 Nearby shopping, sidewalk cafes, trendy restaurants and funky bars can’t be beat. The Atlanta Beltline is popular with joggers and cyclists, and puts Ponce City Market, Krog Street Market and Piedmont Park all within walking distance. 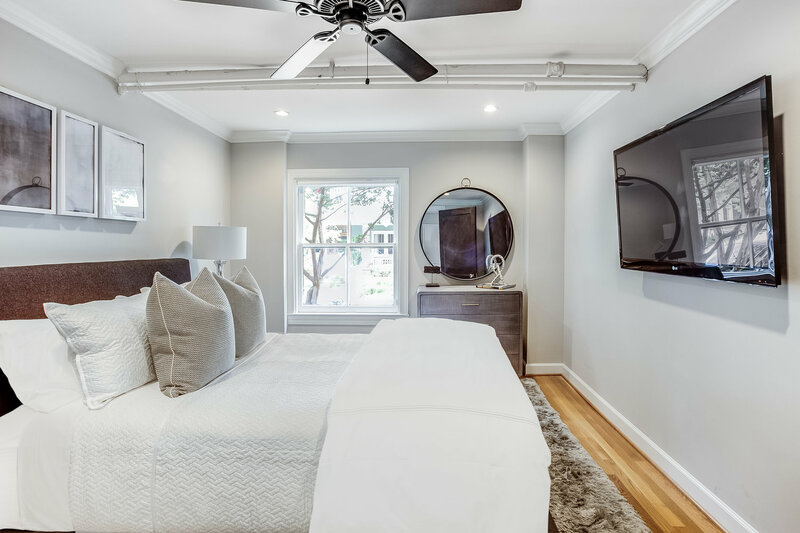 PET POLICY: This property does not allow pets.